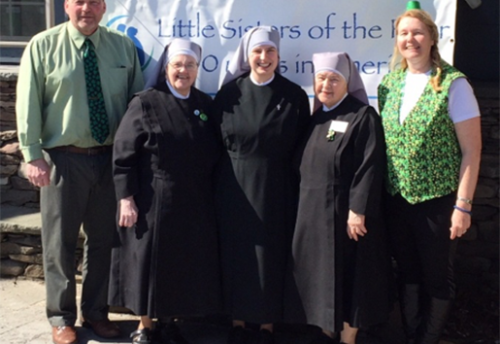 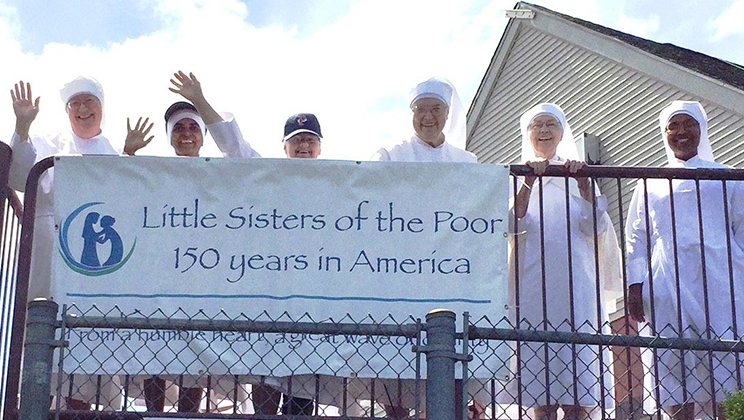 It was a breezy summer day in August when more than 300 guests joined the Little Sisters of the Poor for the 13th Annual PawSox Family Fun Day. 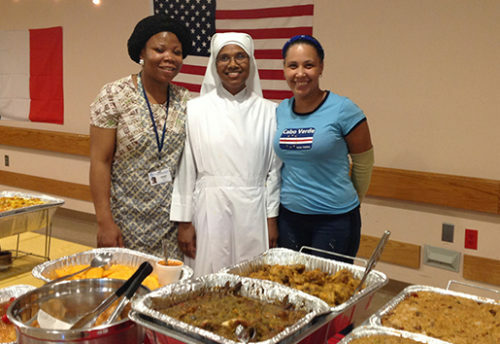 In a private, tented setting, overlooking the stadium, the Little Sisters, families, and friends enjoyed a delicious pre-game summertime barbecue and then watched the PawSox take on the Durham Bulls. 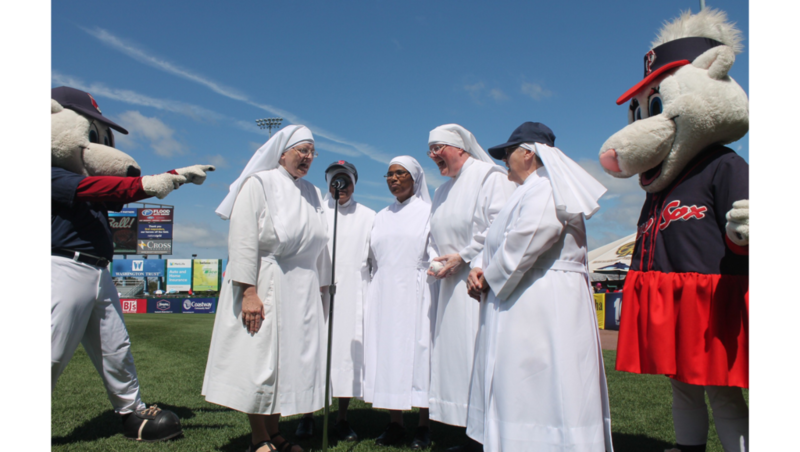 But it was during the seventh inning stretch when the fans delivered a loud and cheerful roar after Sister Elizabeth Ann’s beautiful rendition of God Bless America. 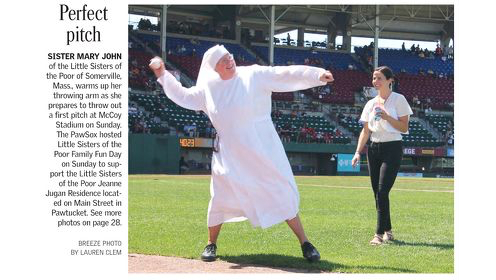 With heartfelt gratitude to the PawSox organization for inviting us again this year to host our annual, traditional barbecue in conjunction with America’s favorite pastime. 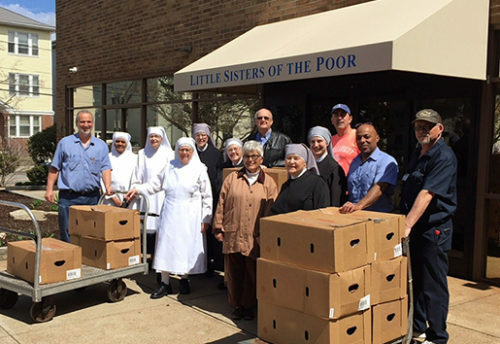 Click here to read the article that appeared in the Valley Breeze.